100% of the proceeds from Kings Of Freon's new album, Fridge Over Troubled Water, will go to United for Puerto Rico. 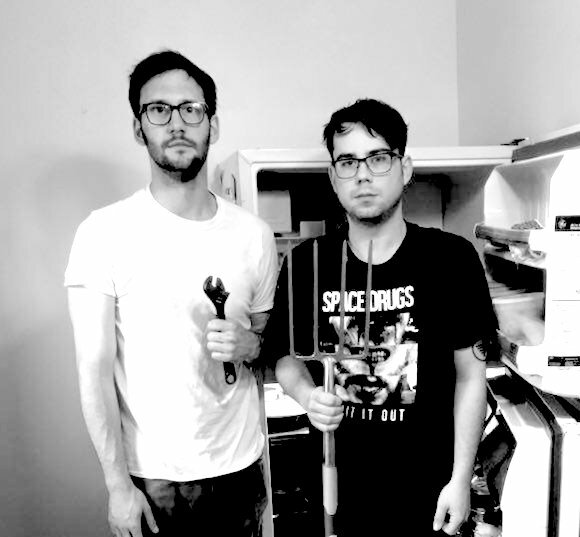 The "fridgepunk" tandem crafts catchy, sonic recipes. Bridging the gap between bizarre lyricism with a strong instrumental punch, the duo packs a fresh batch of fun tracks in the old ice box. Haha... "Whatever that means!"